Which character reminds you most of your cat? 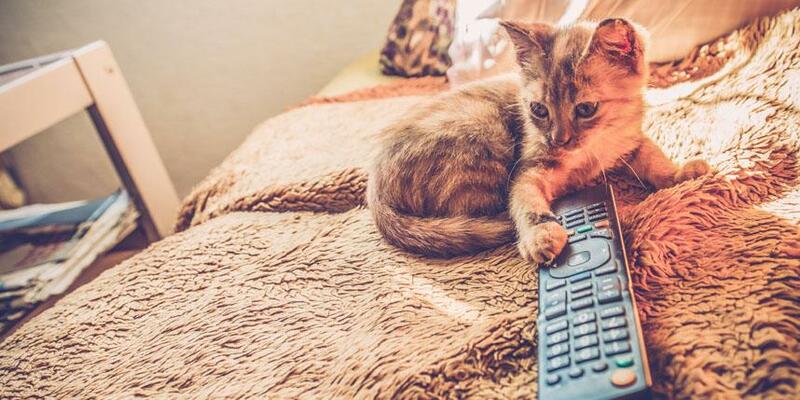 Everyone’s cat is a little bit different and popular culture has long been turning out tales that pay homage to felines of all shapes, colors and temperaments. To illustrate the diverse personalities of our favorite pets, we’ve compiled a list of some of the most memorable felines. Plump and jovial, the Cheshire Cat is downright insane (aren’t we all sometimes?). Look past that crazy smile and you’ll find a fury friend that’s always willing to lend a helping paw. Some only know comfort and some sleep in dirty Parisian alleys. Some listen to Beethoven while others prefer a jazzier beat. One thing is for sure though, the aristocats all know how to party! Despite being sarcastic, pessimistic, and all-around lazy, we can nonetheless all relate to Garfield on those slow days when lounging on the sofa eating lasagna is so much more inviting than doing chores or going to the gym. 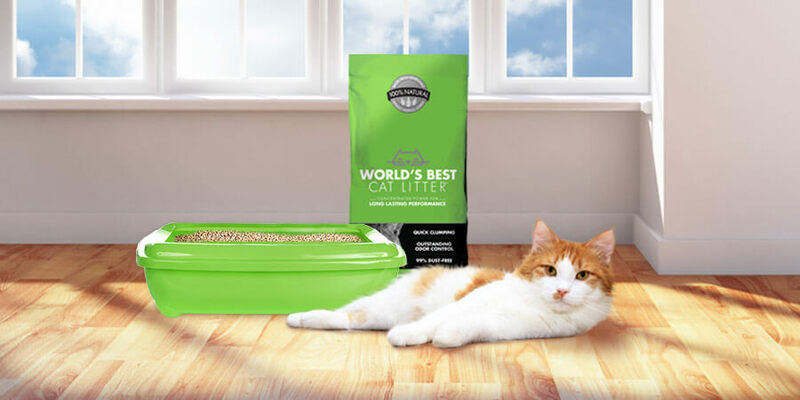 While Mr. Jinx or “Jinxy” has a penchant for using the toilet, we recommend World’s Best Cat Litter™ as a simpler solution for cats who don’t flush. Tigger likes to say he can do many things: swimming, flying, climbing trees, jumping farther than a kangaroo. In reality he can’t really do any of those, only bounce; that’s what Tiggers do best! Don’t be deceived by his cute appearance, no cat is a more fearsome sword fighter (or stylish dancer) than Puss in Boots. Olé! Oh Sylvester—when will you ever give up trying to chase that Tweety bird? It’s the 21st century now, follow us on Twitter instead! Hide the fish and children away! This most mischievous of cats has the unpleasant habit of trying to balance way too many objects at once. At least he cleans up after. This cat is so famous he even has his own pace named after him. To do it: slowly walk with your head down, hands behind your back, pretending to be in deep thought—that’s the Felix Pace! Which famous feline reminds you most of your cat? Did we miss any of your favorites? Let us know by posting a comment below!